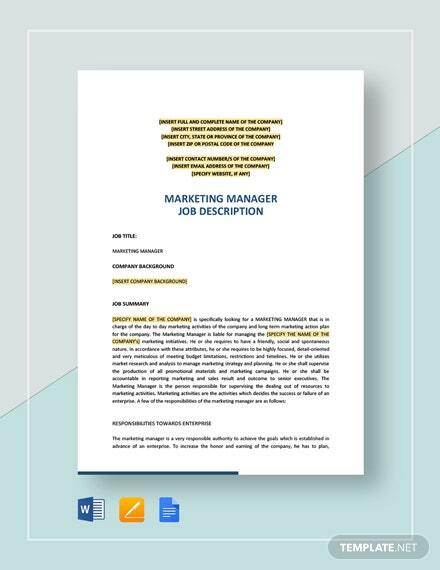 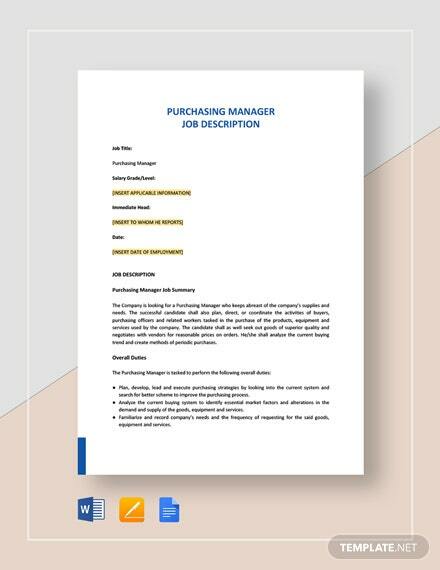 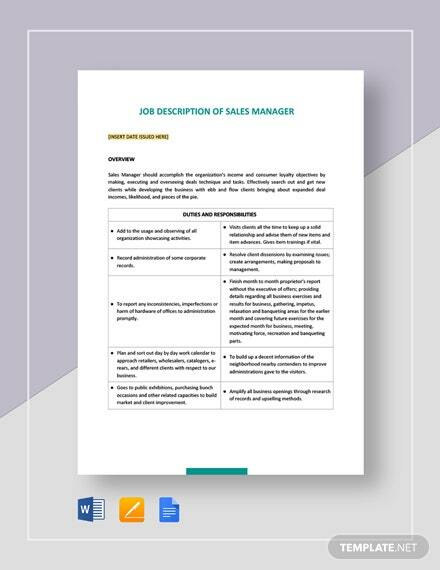 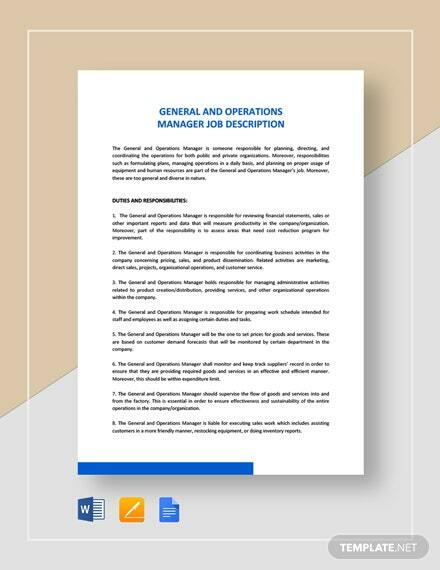 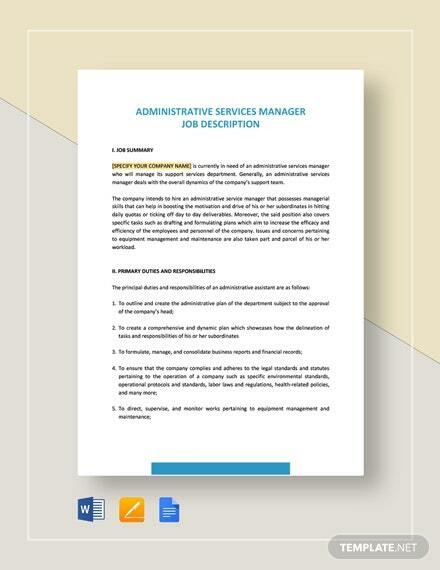 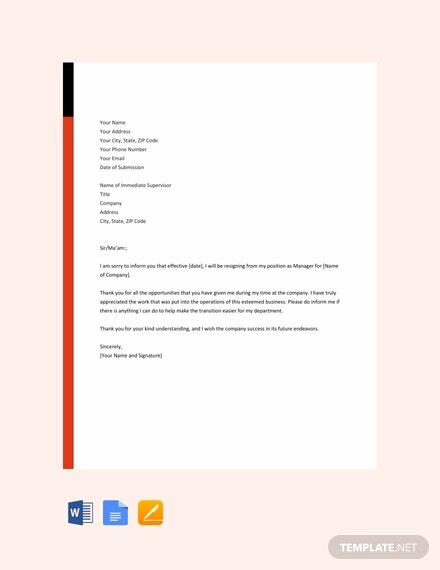 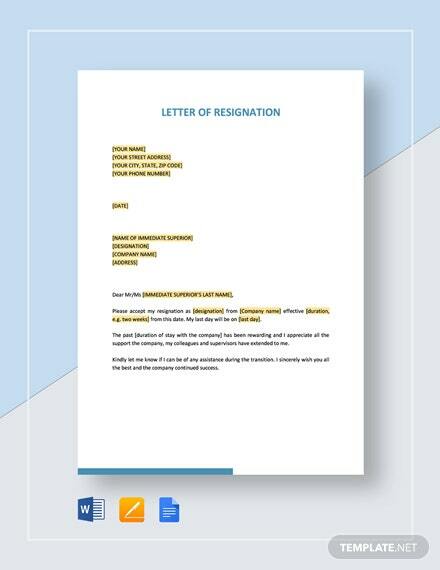 A simple and efficient resignation letter template that is formatted for managers. 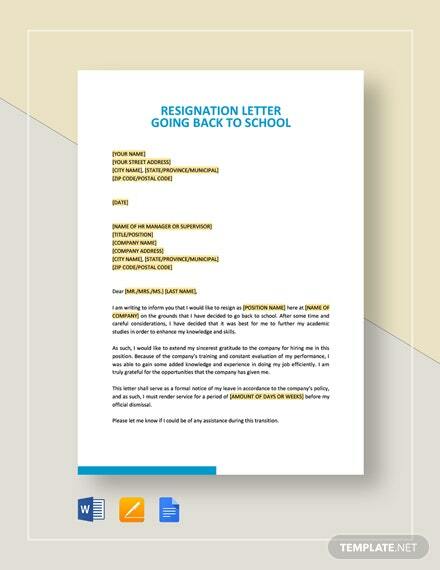 Download now for free and craft a professionally written letter to resign for whatever reason you have. 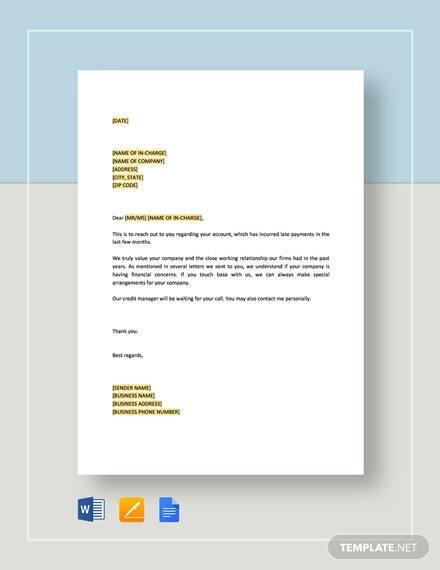 The template is easy +More to edit and printable.